No cheap, flat shoes are ever produced in Europe for kids. Only best shoes regulated by ministry of health. Reason for that is they form and support their feet so good shoes are needed. 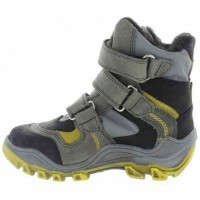 Waterproof and snowproof winter boots. Ortho arches added to the sole of the boot. 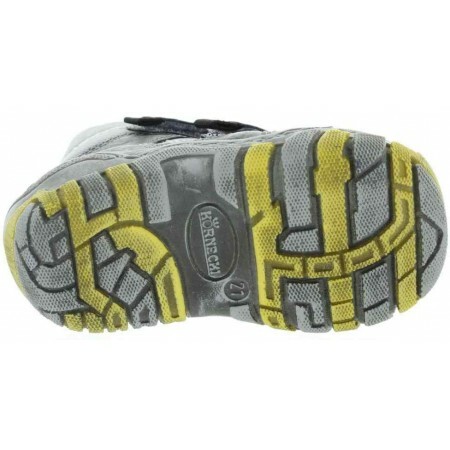 Lined with warm fleece and waterproof material. 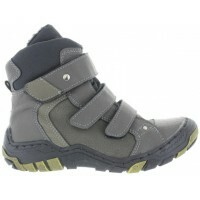 Best walking shoes for baby boy with archesSupportive high top leather boots for kids with ankle turning in for a child. 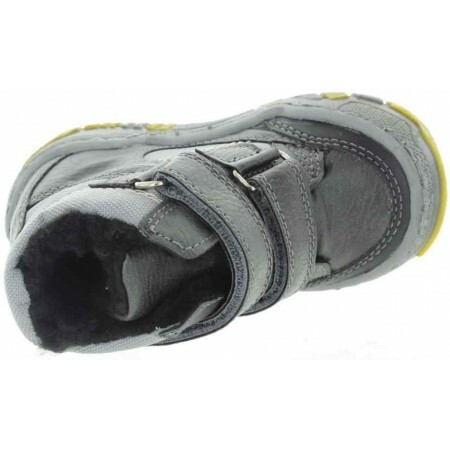 Ankle support is present with proper support that will align kids feet. 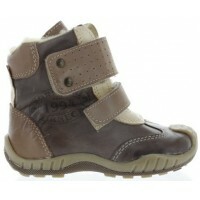 The best quality baby boy or girl boots in a brown color. 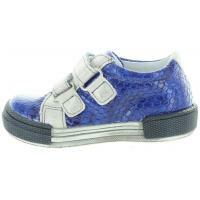 B..
Flat foot support best kids shoes Blue leather sneakers for a child with ortho archSupportive best walking shoes for babies with high arches. 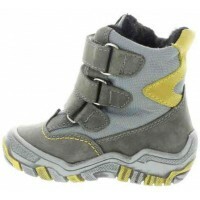 Good shoes for kids with flat feet and ankle pronation.Supportive best walking shoes for babies with high arches. .. 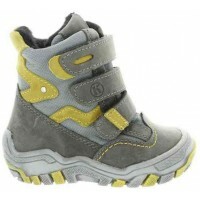 Shoes that support ankles in kids Ankle pronation best kids bootsGray and yellow snow boots for a boy with best support. Waterproof and quality. 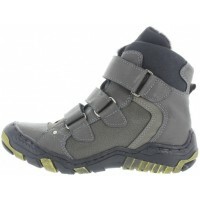 Made out of gray natural smooth leather with yellow accent. Good arches added to the soles. Feet w.. 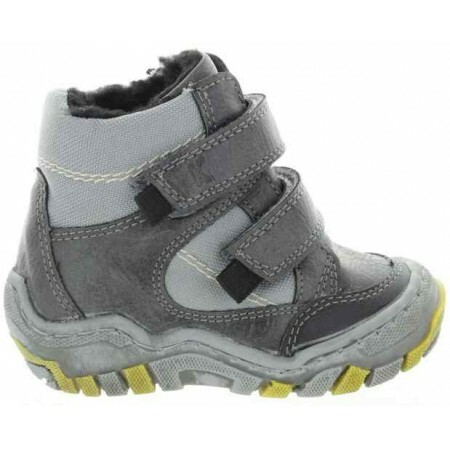 Snow boots with good arch for a toddler.Yes, even snow boots for a child made in Europe have arches and proper ankle support. No cheap heavy none orthopedic boots are allowed for production or sale in any European union country.No boots or shoes made in China!.. 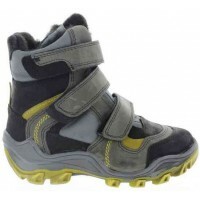 Snow proof ankle top bootsSpecial boots for kids with flat feet Light in weight snow boots for boy straight from Europe. 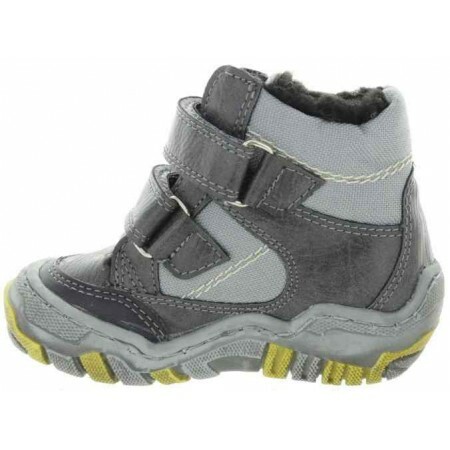 Made out of gray/blue smooth leather.Totally waterproof and snow proof boots for this Winter.Best winter boots for toddlers with support ..